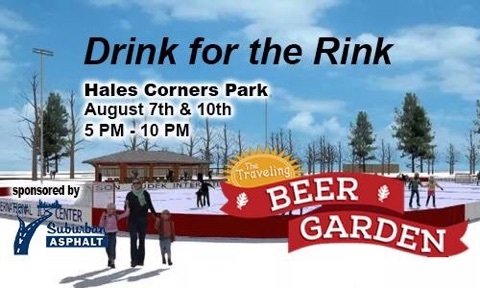 To the Friends of Hales Corners Park & Pool. The wading/kiddy pool admission is free and open daily from 11:00am-3:00pm. 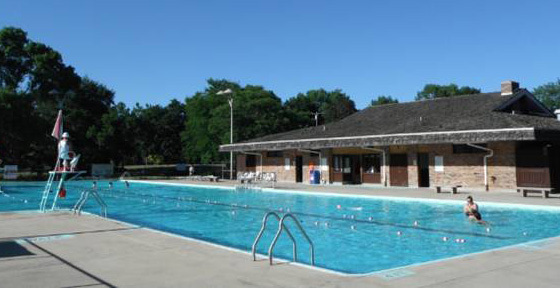 Call 414-529-3622 with any pool questions. 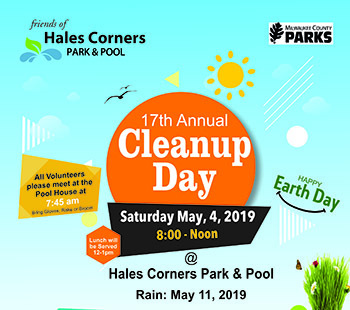 It's hard to believe that the Friends of Hales Corners Park & Pool 17th Annual Earth Day Cleanup will be here in one month, on Saturday, May 4, 2019 from 8:00 am - noon in Hales Corners Park. Mark you calendar, lunch is included. Please see the flyer in the link below for more details including the contact information for our two long time, Co-chairman, Bob Stollenwerk and Mike Seavert. 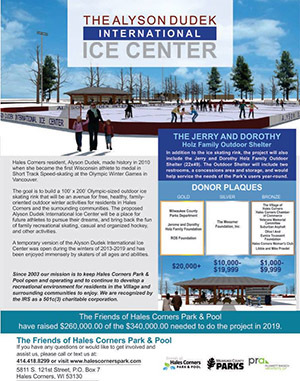 I'm very pleased to report that the Friends of Hales Corners Park & Pool are 75% of the way there with our fundraising for constructing our projects in Hales Corners Park in 2019. The Milwaukee County Parks Department requires that we have all of our project funds in the bank before the project can commence. 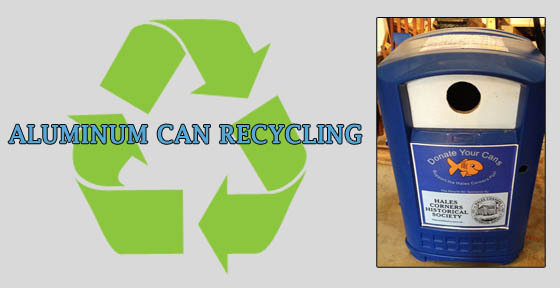 The challenge we face is that labor and material costs are going up every year. 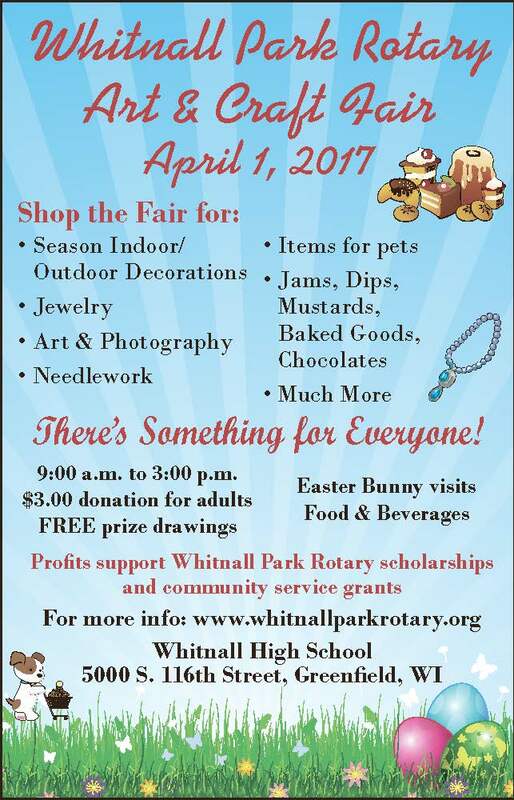 Please see the link below for the updated project flyer. Please read the letter in the lin below from Jerry Johnson, Owner, MKE Property Detailing, Hales Corners, Wisconsin and consider utilizing his services. My guess is you will be as surprised as I was when I first read this unsolicited letter. Wow! Jerry's community spirit, generosity, and neighborliness seems to be catchy these days in the Village of Hales Corners. 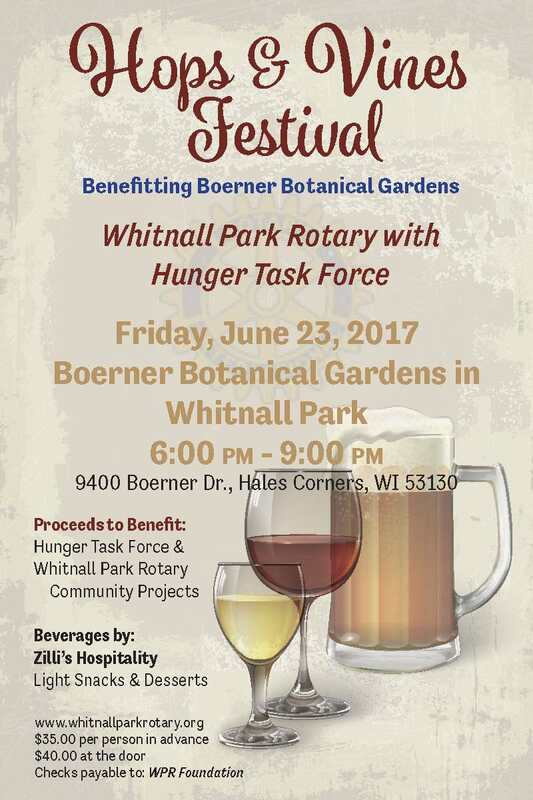 Meaning- that Suburban Asphalt Company in Franklin has been an awesome supporter of the Friends of Hales Corners Park & Pool over the last year just as MKE Property Detailing has been. 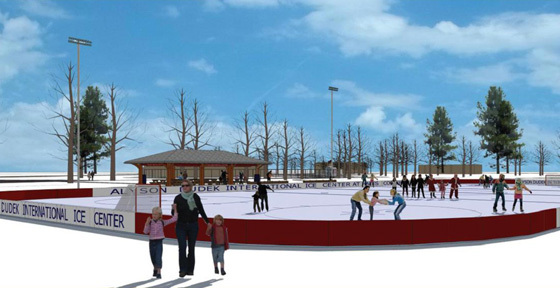 Suburban coordinated two fundraisers on behalf of the Friends in Hales Corners Park last summer and has helped numerous times this winter season with clearing the snow off the temporary Alyson Dudek International Ice rink and is committed to helping us raise the remaining funds for our projects in Hales Corers Park. Thank you, Terry Buss, President, Suburban Asphalt for your friendship, support and community spirit. You guys are great! 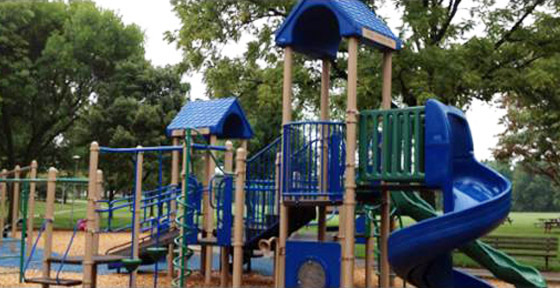 Last spring, MKE Property Detailing cleaned all of the playground equipment, the inside of the kiddy pool and the deck area at Hales Corners Pool in Hales Corners Park over a period of several weeks at no charge. Now this spring, MKE Property Detailing is offering our residents an affordable service at their homes and at the same time raising funds on behalf of the Friends of Hales Corners Park & Pool and our projects in Hales Corners Park. 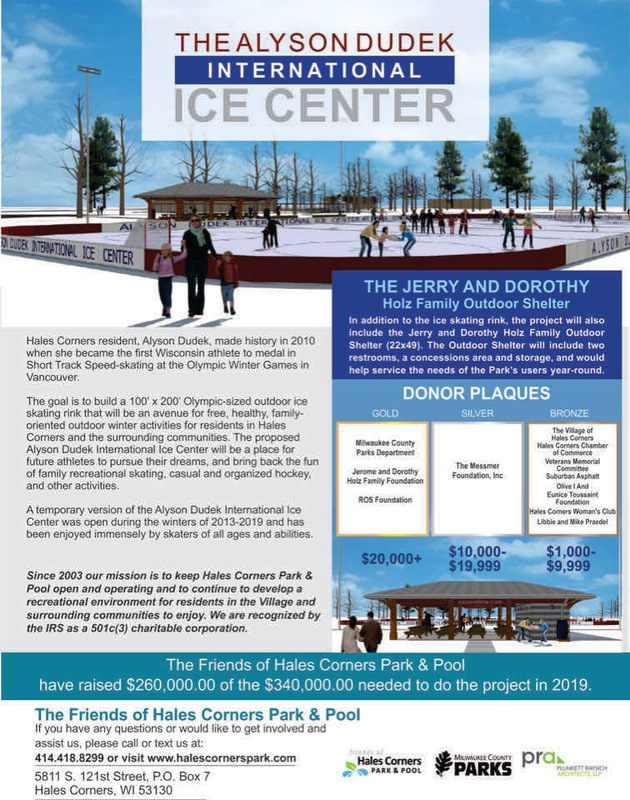 The non- profit Friends of Hales Corners Park & Pool which I co-founded 14 years ago had our projects, the Alyson Dudek International Ice Center and the Jerry and Dorothy Holz family shelter recommended for approval by the Village of Hales Corners consultant. Now the final plans will go the Village Plan Commission on June 19 for final approval. 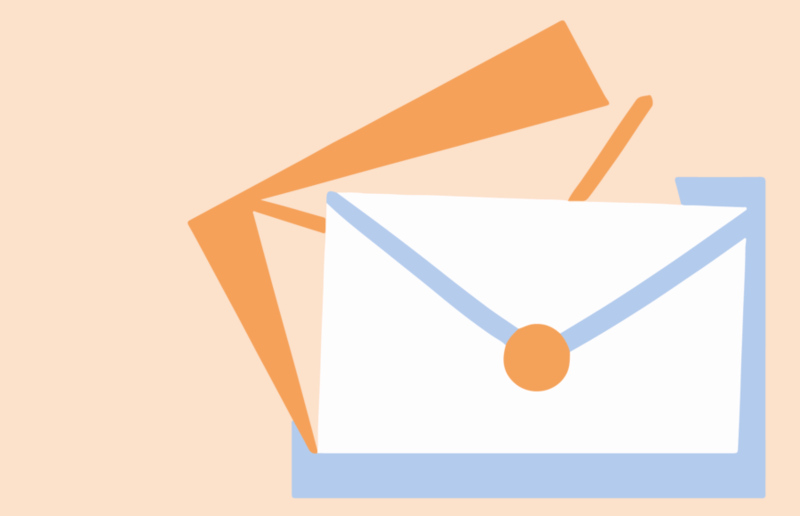 Contractor bids are due on May 19 for the project. The Milwaukee County Parks Department approved the project back on April 11 after seven years of back and forth. to get the Friends to this point. RA is the best of the best in southeastern Wisconsin. These projects will be a tremendous addition to Hales Corners Park, the Village of Hales Corners and to the surrounding communities. - DON SCHWARTZ , Co-Founder of Hales Corners Park & Pool. 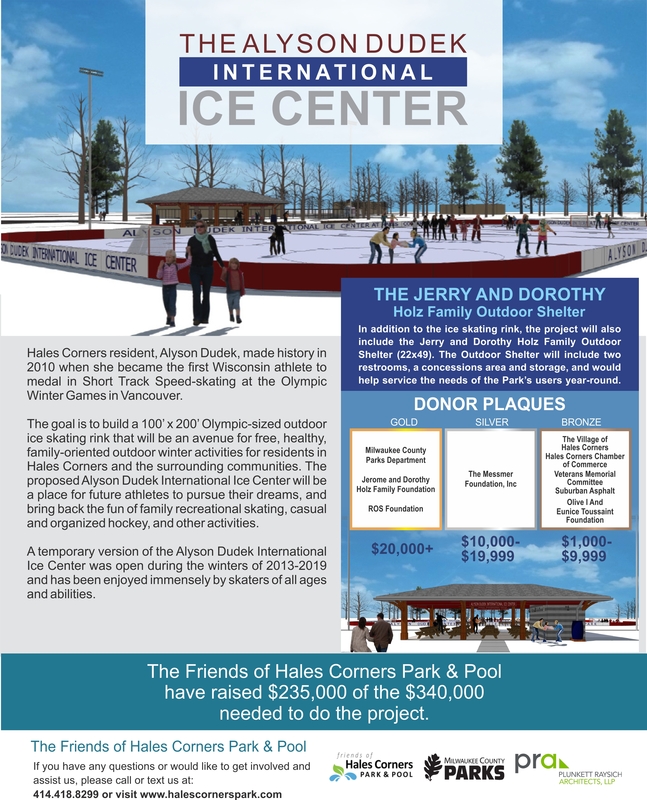 Donate to the Friends of Hales Corners Park Today! 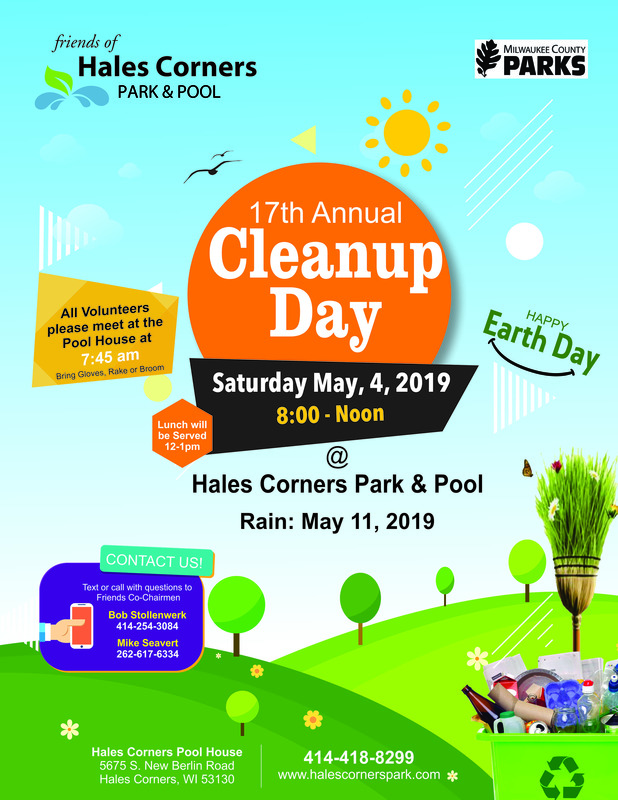 © 2018 Friends of Hales Corners Park & Pool. All rights reserved. Site Designed by LR Design & Marketing LLC.